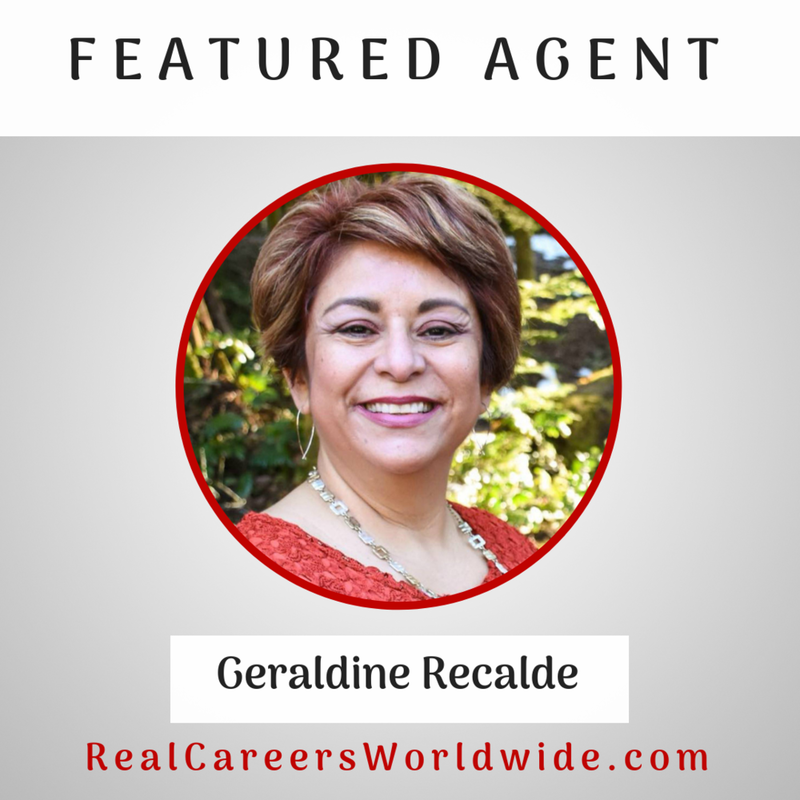 Geraldine Recalde has been licensed for two years. She chose Keller Williams for their values and beliefs. Geraldine starts her day off with three cups of coffee. She is a mom to two adults kids and one dog. If Geraldine could open a KW office anywhere in the world, she would open one in Spain.